In this week’s episode, Isabel and Ugo interview Lara Houston, a visiting researcher at Goldsmiths University. We talk about academic research on repair, and we also play some recordings from Kaja Ahnfelt, founder of Restarters Oslo, who conducted research at Restart Parties before she became a repair activist. First, we discuss some news. The Austrian city of Graz is funding commercial and community repair activities, including projects such as repair cafes. 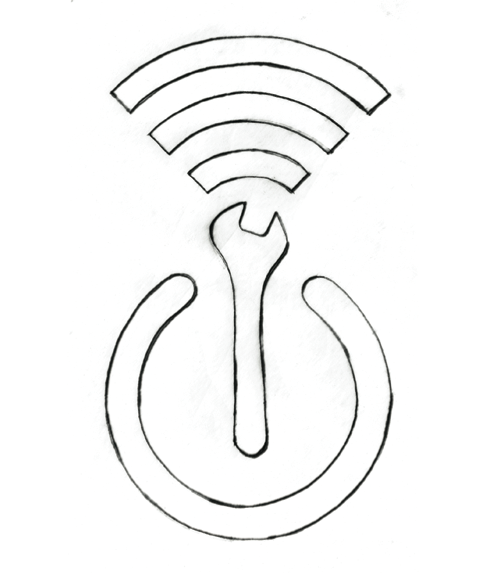 We celebrate initiatives that promote people to repair instead of replace their devices. Ugo hopes that Graz shares data on how this funding may impact their local repair economy. We then reflect on where our devices come from, and at what price, in the light of the recent report by China’s Labour Watch on Amazon manufacturer Foxconn. Their factory in Hengyang, China has been violating workers’ rights, particularly those of dispatch workers. We focus on community repair, and its place within academia. Lara tells us how her interest was sparked by mobile phone repair practices in Uganda. She conducted some fieldwork in the capital city of Kampala in 2009, when the use of mobile phones was on the rise. We also play a recording from Kaja’s Master thesis on community repair, where she shares the initial disbelief she faced when she started her research on repair, which many consider an outdated practice. Lara discusses how current narratives of technological hype (like AI or IoT) surface bigger questions related to technology – where are things made or how are they designed. Repair academics find a space to approach these bigger questions, away from innovation studies. Now, how is repair actually researched? From the many available approaches, we highlight ethnography. Lara describes the power of this social research method, which can be used to explore how repair communities work: why people join them, how they interact, what they learn. It is mainly based on participant observation – the researcher interacts with people and shares how they do things, as Kaja did when she immersed herself in Restart Parties and worked in the office with Restart. We hear another of Kaja’s recordings where she describes what goes on at our events. For example, as she narrates, people gathered around Restarters to watch repairs, as though they were seated around a campfire. Finally, Ugo asks about the future of research on repair. Lara discusses the importance of combining different research tools, along with ethnography, to construct a comprehensive understanding of repair practices. Different methods gather different types of evidence which can speak to more varied people and organisations, promoting policy action. Lara just launched a repair research bibliography tool, as part of the Repair Research Network she co-founded at last year’s Fixfest.